Poet: counting frangipanis and then, once her dress was full, throwing them all in the air. 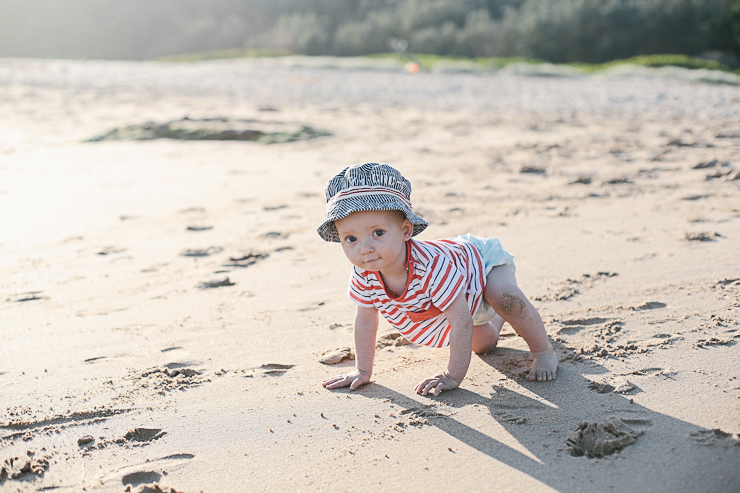 Percy: his happy place where he tries his very hardest to crawl right into the sea. Oh what beautiful pictures, it looks like you're having an amazing summer! Beautiful pictures. The first one is a fairytale !